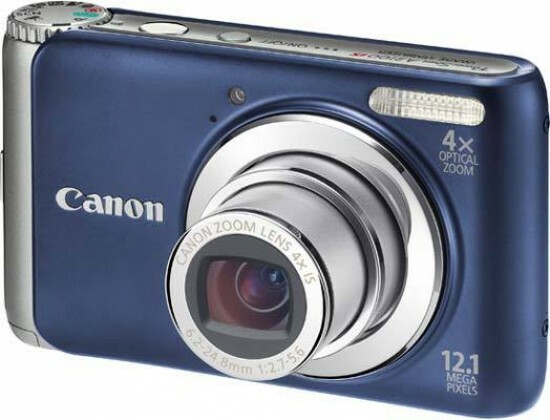 Reviews of the Canon PowerShot A3100 IS from around the web. The Canon PowerShot A3100 IS is an affordable 12.1 Megapixel compact with a stabilized 4x zoom lens and 2.7in LCD screen. Launched in January 2010 it replaces the best-selling PowerShot A1100 IS with a radical redesign of the body and controls. Most notably, it's the first PowerShot A Series to use a Lithium-Ion power pack. Canon's A3100 IS is an affordable, compact entry-level model that provides you with excellent image quality and decent performance. Featuring a 12.1-Megapixel imaging sensor, 4x optical zoom with optical image stabilization, smart auto and face detection, you will be very happy with the large set of features that are included. With a MSRP of US $179.99, this is a great compact model for the home, office or as someone's first digicam.